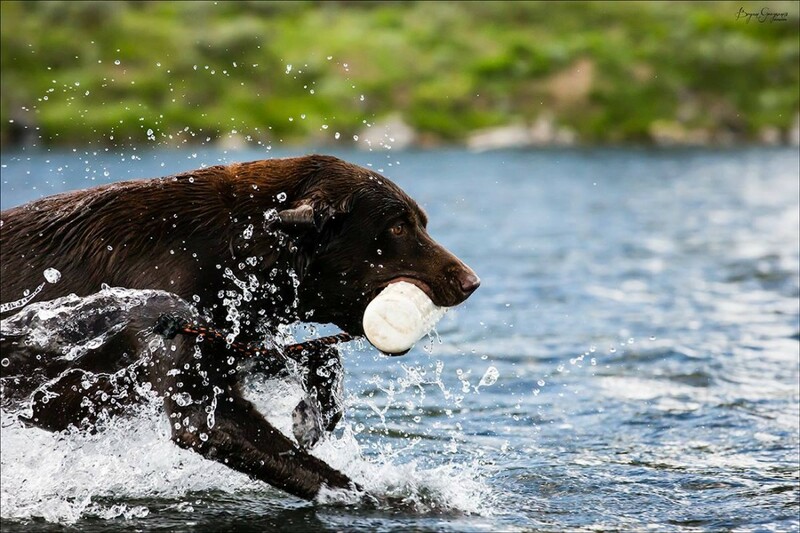 Hailey and Gunner are a chocolate lab mother and son duo with impressive skills. Their enthusiasm to work hard and do it right is very impressive. Land drills, water drill, these two are always wanting to keep busy, its hard to fool them verbally and with hand commands, they know and are not persuaded to deviate from their only task, to win the game and please their human companion. 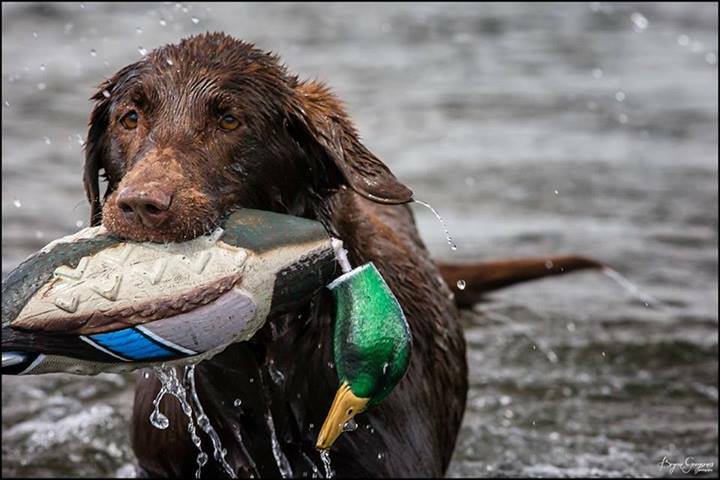 The daily practicing added to their anticipation for the cool weather and the for the day when real ducks fly and the smell of go-time-bacon permeates the blind, the reward for a good retrieve, a yearly event.